House plants are great, but your indoor garden is, naturally, limited by how much space you have to spare. 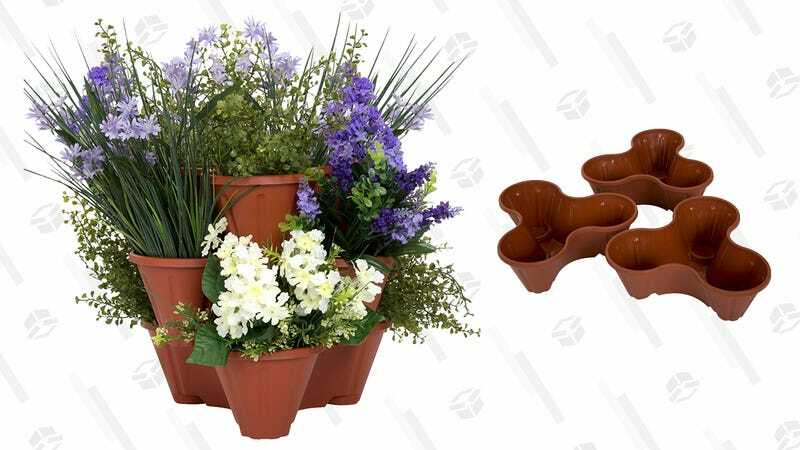 Not anymore, though, thanks to this stacking flower pot tower, now down to its lowest price ever on Amazon. 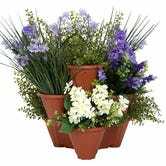 Three stackable pots fit together like puzzle pieces to create nine plantable spaces, or use them individually, because why not? A tower of flowers would look aesthetically pleasing in an empty corner, especially during the bleak, dead days of winter — just saying.